With unibody construction that is virtually indestructible, this energy efficient model comes with a free super seal cover and features proprietary digital controls, Dream Clean filtration system that includes our patented MoonGlo Waterfall with backlit LED light, atwo-speed pump and an EZ Access drain valve. 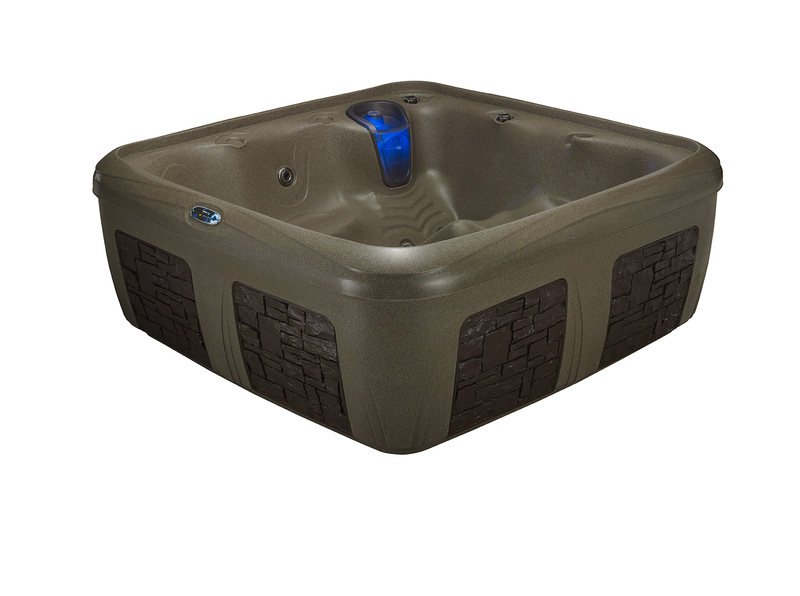 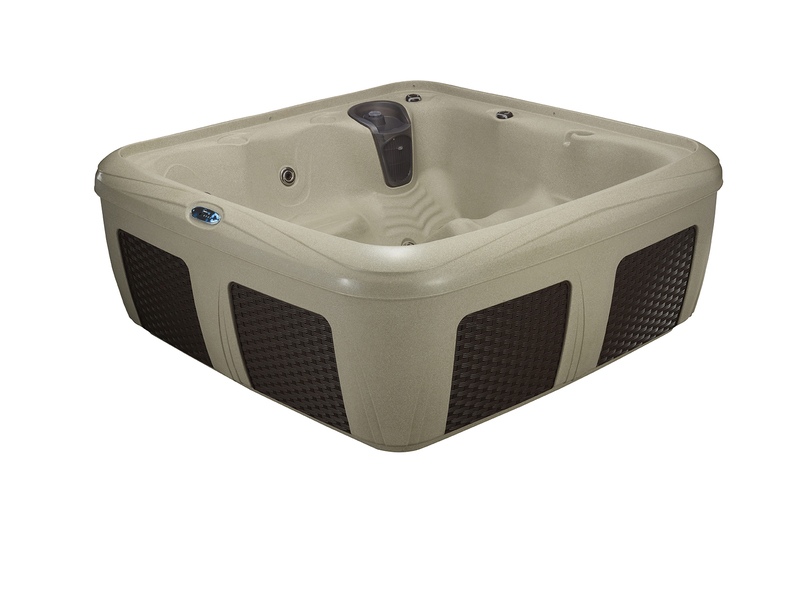 The Odyssey is sturdy, and unlike many acrylic spas, it does not have a wood frame that will warp or rot from water contact. 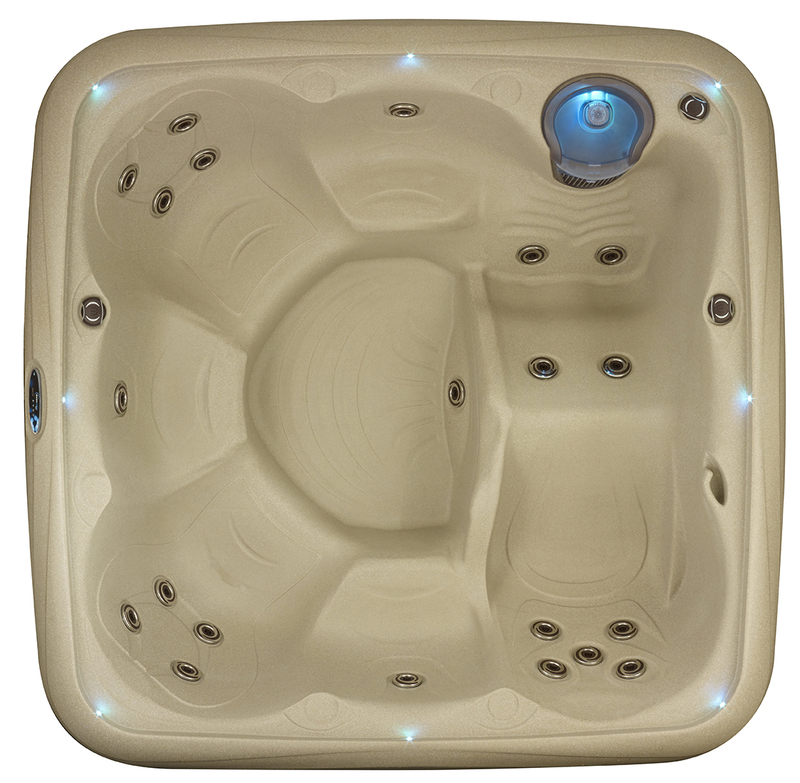 You gain all the benefits of a luxury spa at a fraction of the price. 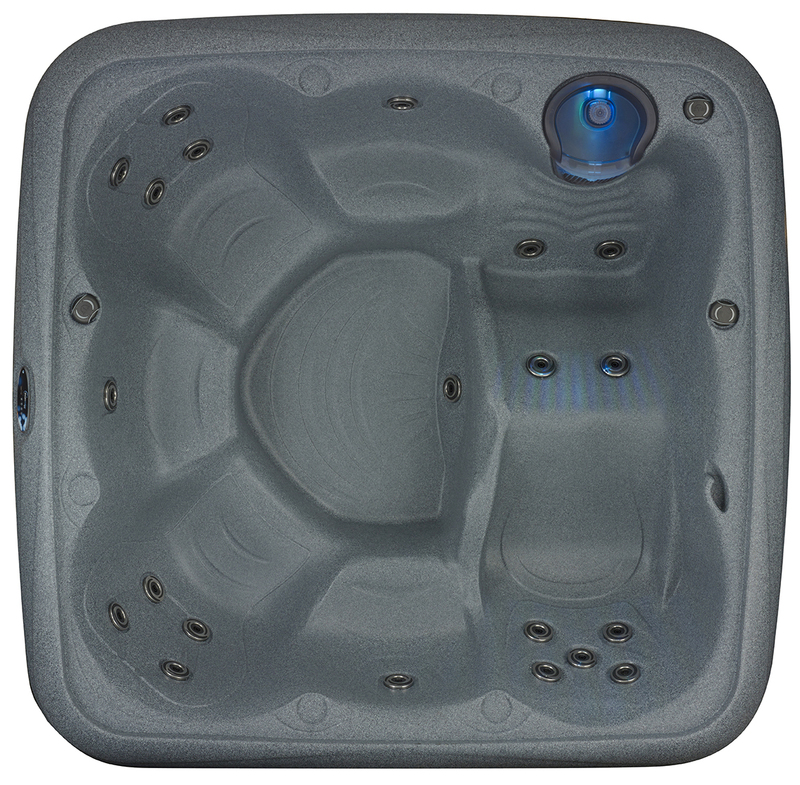 Easy to install, lightweight, plug and play design makes the Odyssey perfect for family time and entertaining. 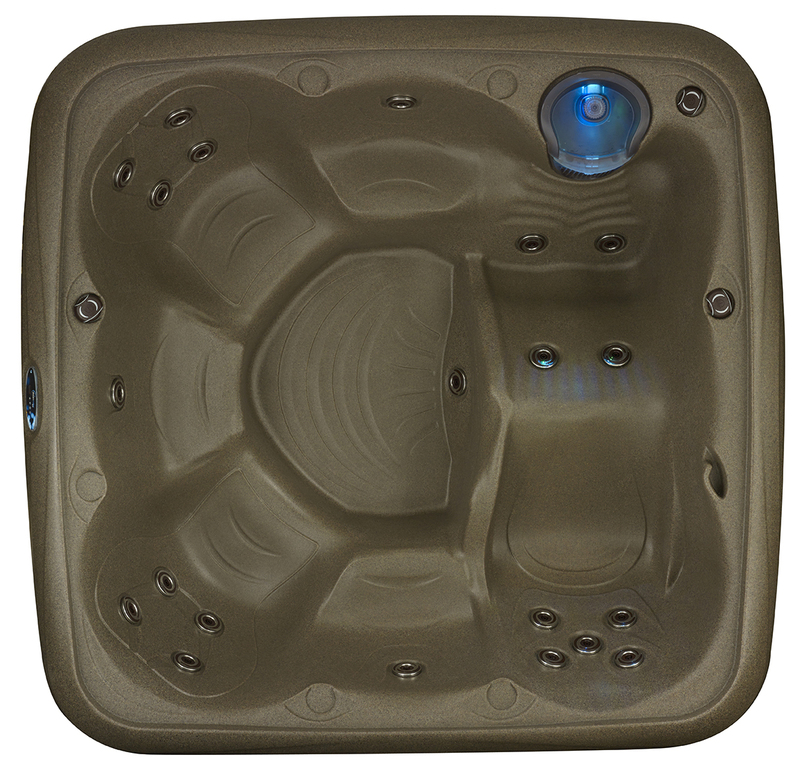 With a lustrous interior, the Odyssey comes in three colors: CobbleStone, GrayStone and BrownStone.